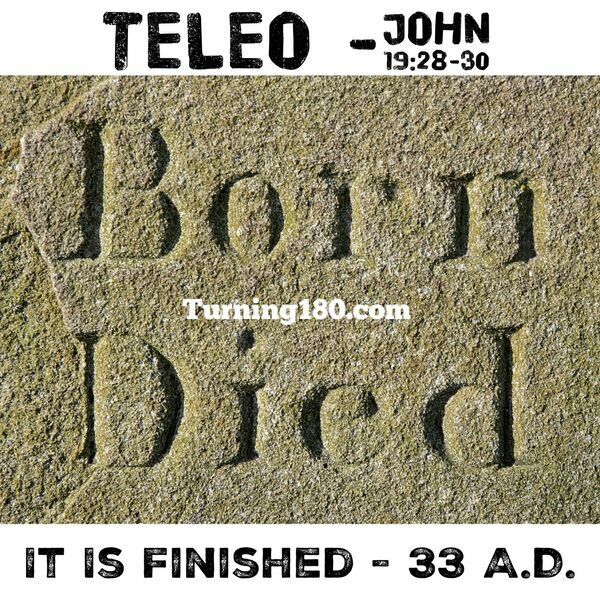 When Jesus died on the cross he said, “Teleo.” It is translated as it is finished. What was finished? The work he could do as a human. Something else was about to start. There was a necessary ending that created necessary beginnings. We are now living in the finished and unfinished work of the cross. What is that? Listen and apply!